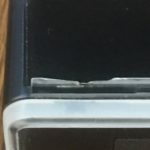 This page is to share my experiences with products that have been of value to me, and to mention those which have not. It has been a surprise to me how much does not live up to it’s advertised promises. But also some of the purchased gear for Omily are truly a gem. I’ll try to organize this page to be easy to refer to eventually, but right now I wish to just get it started. Standard Horizon Matrix AIS/GPS/VHS GX2200 w/ the RAM3 remote handheld unit for in the cockpit. This unit has been a real value to me and has notified me of ships well beyond the 30 mile range several times. The GPS has been accurate and VHS clear and good reception along with a good range. Garmin inReach SE works as advertised and is a good value. UPDATE! 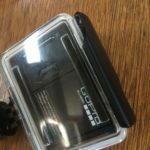 : re-fuel has made good their warranty and replaced the defective 12 hour battery with a 24 hour battery at no cost to me. re-fuel RF 12H34 for the GoPro Hero 3+ would only recharge 2 times and had a defect that broke the camera sealing clamp. No response from the seller. A wasted $56 plus the repair of the camera. 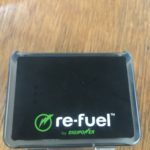 Update: Re-fuel has contacted me regarding my complaints. UPDATE! : Helly Hansen has given me a $300 store credit. The Skagen Bibs are not available in time to do me good for the upcoming voyage so I will use the credit to replace the defective pants with another style. Helly Hansen Helly Tech Skagen bib sailing pants $234. 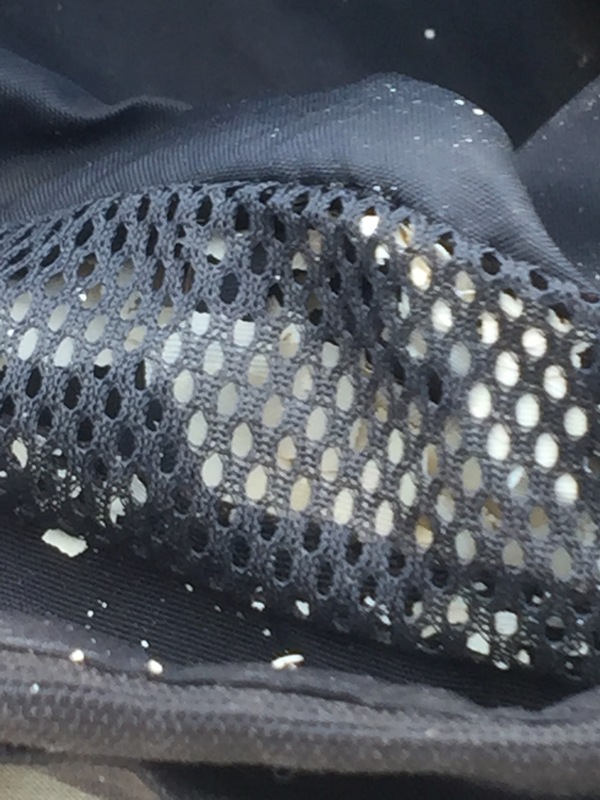 The interior lining has fallen apart into very small bits of white material which fall out the bottom of the legs through the ventilation webbing and get all over the boat inside and out. Helly Hansen has ignored my attempts to discuss the issue. 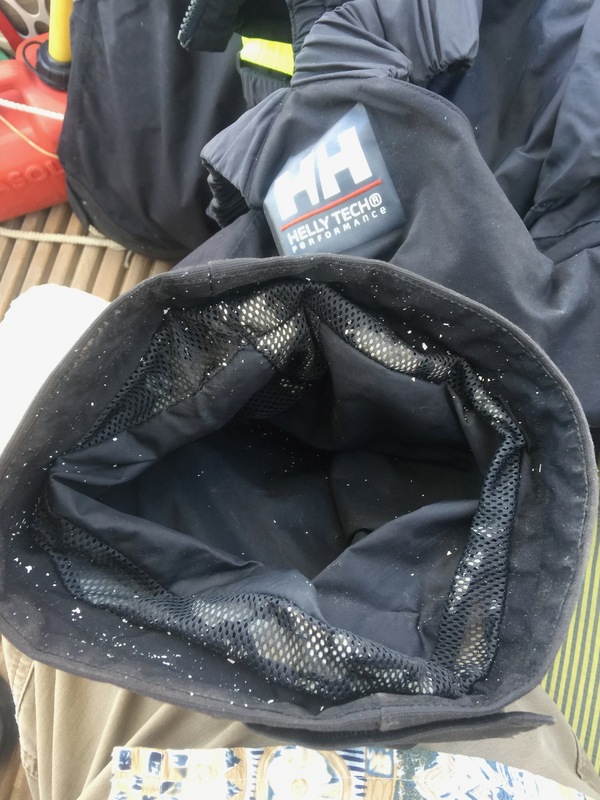 Undate: Helly Hansen has contacted me and I’ll update again when the matter is resolved. UPDATE: Windy Nation has made good the warranty and replaced the faulty panels with rigid 100 watt polycrystaline panels. I paid $100 dollars in shipping for the new panels. I am to dispose of the faulty panels which in my opinion cannot be repaired. 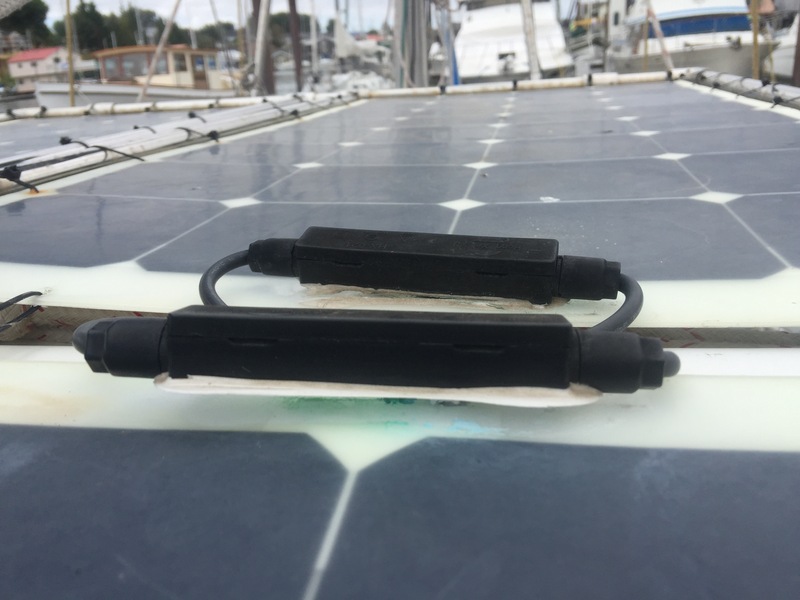 Also I purchased an actuator which I marine-ize for use with my Autopilot 2000 (this new one is a backup to the identical item I purchased from Windy Nation a few years ago and is looking like it will last for at least several thousand more ocean miles). Windy Nation 100 Watt Flexible Solar Panels. Omily has 4 of these and the adhesive attaching the connection box to the panels failed within two years. 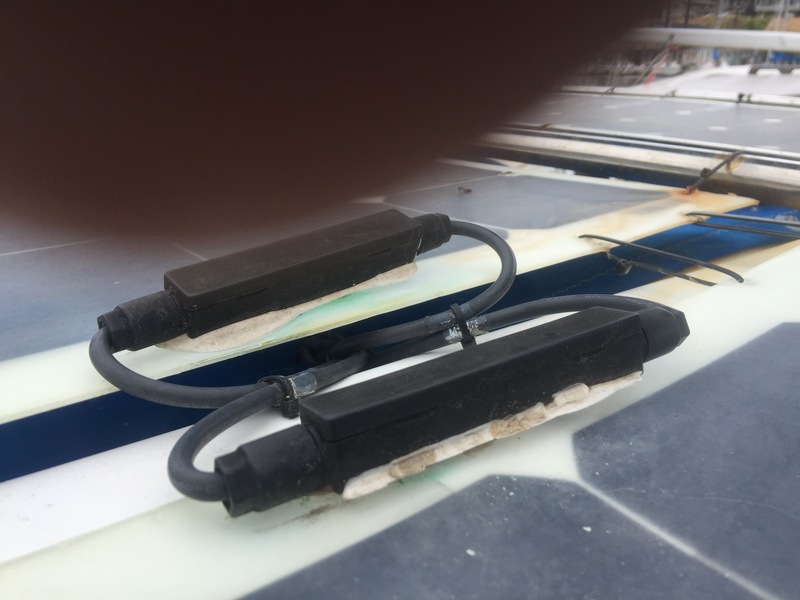 Sea water entered and corroded the connections causing the panels all to fail to produce ANY usable electrons. Windy Nations has offered to repair these panels if I ship the panels to their Ventura CA address at my expense. I believe these panels to be beyond repair and believe I would be wasting more money in shipping. I would be quite satisfied to receive credit toward replacement with higher quality panels, but so far they have not offered to pay return shipping or to offer credit. Not Worth the Trouble and Cost=JUNK!